Airplane Flight Dynamics & Automatic Flight Controls, Part I, provides exhaustive coverage of the methods for analysis and synthesis of the steady state and perturbed state (open loop) stability and control of fixed wing aircraft. 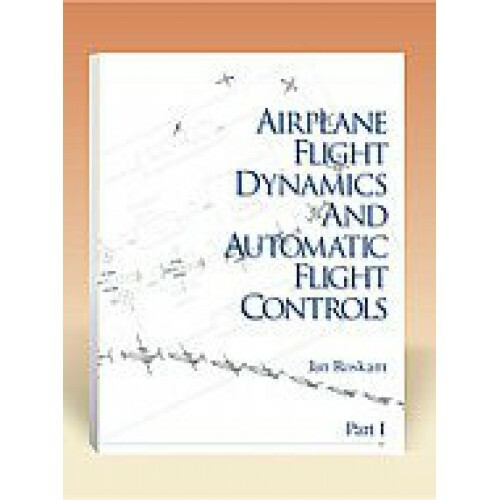 This widely used book has been updated with modern flying quality criteria and aerodynamic data. Throughout this text, the practical (design) applications of the theory are stressed with many examples and illustrations. Aircraft stability and control characteristics are all heavily regulated by civil as well as by military airworthiness authorities for safety reasons. The role of the these safety regulations in the application of the theory is therefore stressed throughout. 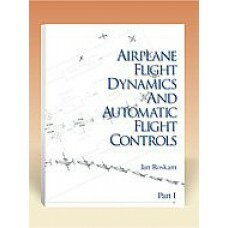 Airplane Flight Dynamics & Automatic Flight Controls, Part I is an essential reference for all aeronautical engineers working in the area of stability and control, regardless of experience levels.